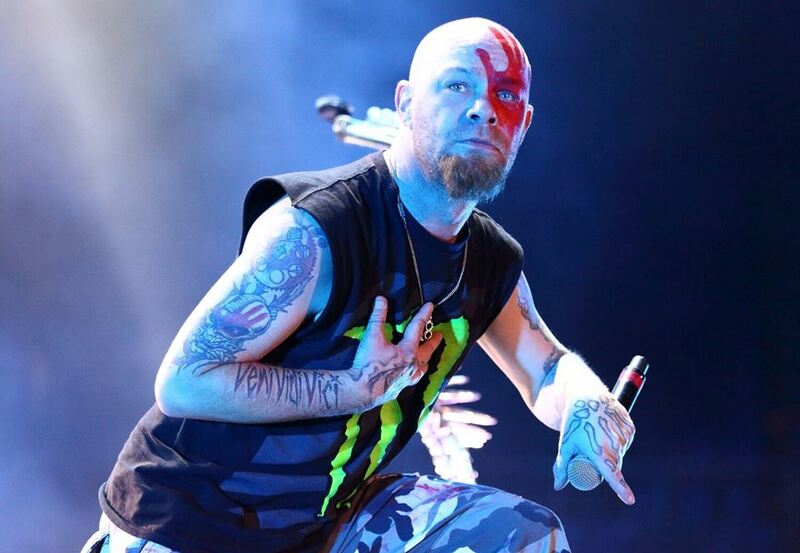 Five Finger Death Punch had a couple of days off the summer tour. Ivan Moody took advantage of these days to continue his new back tattoo, which he showed on his new Instagram account. You can see the photo below.